Now here’s an interesting combination: booze and seeds. 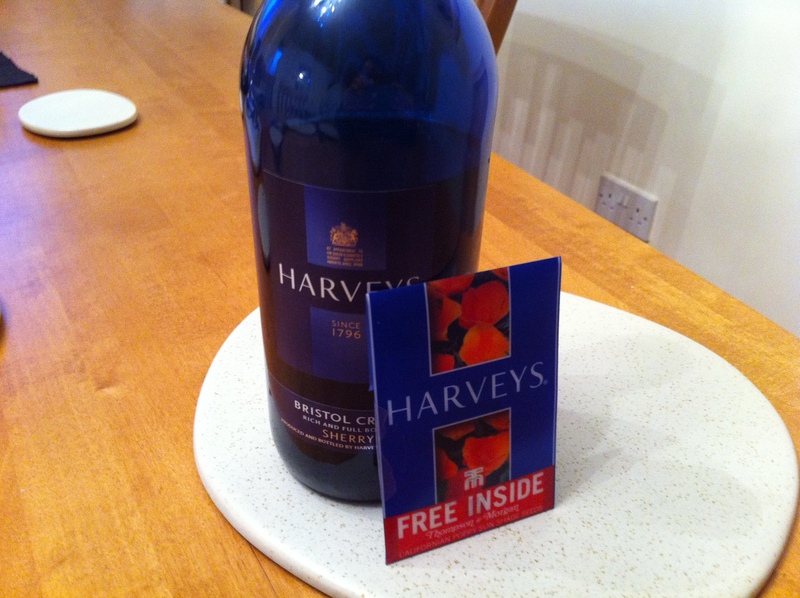 At the moment, if you pop into the supermarket and head over to the alcohol section, scope out the sherry and you’ll see some of the bottles of Harvey’s Bristol Cream complete with a packet of seeds around their necks. Strange, but true. We needed to buy some sherry anyway and I also very much like Californian poppies, so having these two together was a lovely surprise. I shan’t say whether the drink or the seeds were more important.